Those who believe in the myth of the “liberal media” might assume that the Washington Post would support a progressive who backs policies such as Medicare for All, a $15 minimum wage and legalization of marijuana. In fact, the paper—the most influential news outlet in much of Maryland—seems to have an axe to grind with Jealous, and has instead chosen to support Hogan for the governor’s race. As Pete Tucker at CounterPunch (8/31/18, 9/18/18, 10/8/18) has explained, the Post has opposed Jealous at every turn. Most of the paper’s criticisms relate to what it depicts as Jealous’s spendthrift economic policies. Last year, the Post editorial board (10/29/17) called Jealous’s education policy a “gigantic giveaway,” a promise of “free lunches” that would “blow a Chesapeake Bay-sized hole in the state budget.” In July (7/19/18), it defined the race between Hogan and Jealous as a “stark contrast” between “centrist or liberal,” questioning whether the latter’s “soak the rich” agenda was “implementable, wise or remotely bipartisan.” Jealous’s policies in support of raising teacher wages and advancing universal pre-K were called “pricey,” because they would raise taxes on the One Percent in Montgomery County, the state’s largest and richest county. Condescension toward left-wing economic policy is nothing new for corporate media, but when the Post describes Jealous as a “coup leader” who is both “craven” and “reckless,” they seem to be out to personally demonize the candidate. The Post’s news pages (8/18/18) decried Jealous’s skipping events on Maryland’s deep-red Eastern Shore, and tsked him for dropping an F-bomb when a reporter repeatedly called him a socialist, a label he has continually rejected. The paper’s reporting seemed aimed at keeping the spotlight on Jealous’s missteps. By contrast, the paper continues to downplay Hogan’s entanglements and liabilities as governor, including the eyebrow-raising financial success of his real-estate company—turned over to his brother’s management in a half-hearted effort to avoid conflict-of-interest issues—as well as his anti-immigrant stances and pro-pollution policies (although the Post did publish a letter from Hogan’s environmental director, who unsurprisingly hailed the governor’s record). While these priorities sound much like the current occupant of the White House, the Post editorial board labeled Hogan a “moderate” because he distanced himself from the National Rifle Association, who declined to endorse him, and a “radical centrist” for his supposedly “anti-Trump” policies. They continue to frame Hogan in glowing terms, portraying him as “down to earth” and folksy. The Post’s support for Hogan and demonization of Jealous could be a big reason why some Democratic politicians in Maryland have been reluctant to get behind Jealous. However, since the Democratic politicians named are mostly no longer in office, the Post does Hogan a favor by highlighting their opinions—just as it does when it praises rather than scrutinizes him for his supposed political distance from other members of his party. Tucker also highlights the Post’s burial of reports on Jealous’s overwhelming support in polls from African-American voters, stories that were relegated to the back of the Metro section. On the other hand, the Post pushed a story on one poll that found Hogan trailing Jealous among black voters by a relatively narrow 14 percentage points—offering Jealous’s lack of endorsements from African-American Democrats, such as former Montgomery County Executive Isiah Leggett, as an explanation. While polls are often unruly and have frequently been wrong, they’ve been used by the Post to hammer Jealous. By consistently describing the governor as “popular” (even though his policies are not), the paper inculcates apathy among Democrats, suggesting that a loss by Jealous is a foregone conclusion. While Hogan indeed does have high approval ratings, the Post’s reporting has the feel of a prophecy that hopes to be self-fulfilling. 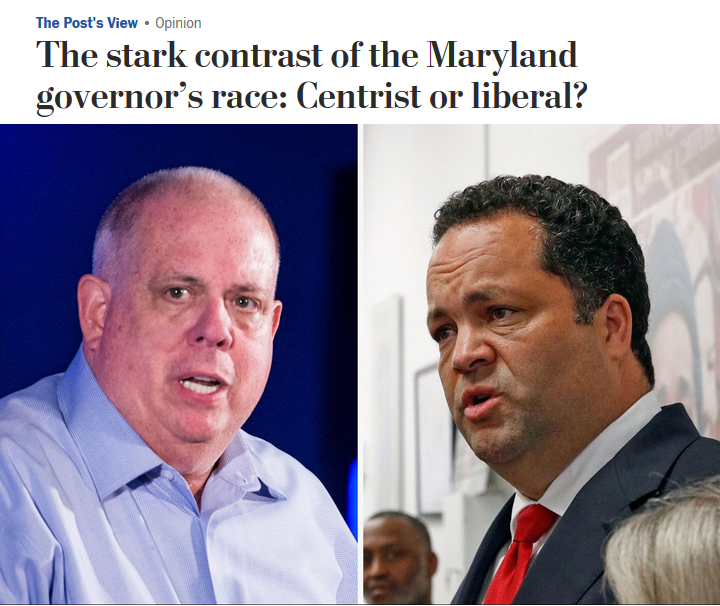 Looming over the Post’s coverage of the governor’s race is Hogan’s ingratiating support for Amazon, the e-commerce giant owned by the world’s richest person, Jeff Bezos, who also happens to own the Washington Post. Amazon, and the paper’s relationship to it, hardly ever come up in articles about the governor’s race: In the past year, just three articles about Ben Jealous’s run for governor mentioned Amazon. This level of attention underplays just how much Amazon, and its owner, have at stake in Maryland. Amazon has a vested interest in seeing Maryland remain “business-friendly,” something the Post considers Hogan to be. The former White Flint Mall in Montgomery County, just north of the wealthy DC commuter suburb of Bethesda, is a leading candidate in the company’s high-profile search for a second headquarters. Amazon is expected to settle on a location by the end of the year. The relationship between Amazon and states with the potential to host its “HQ2” is different from typical lobbying arrangements. While businesses usually lobby state governments for subsidies, tax breaks and the like, it is state governments that are heavily lobbying Amazon to select their states. Governor Hogan pledged $8.5 billion in state incentives for the Montgomery location, so far the highest offer of any state (after the inclusion of $2 billion in contingent transportation improvements). 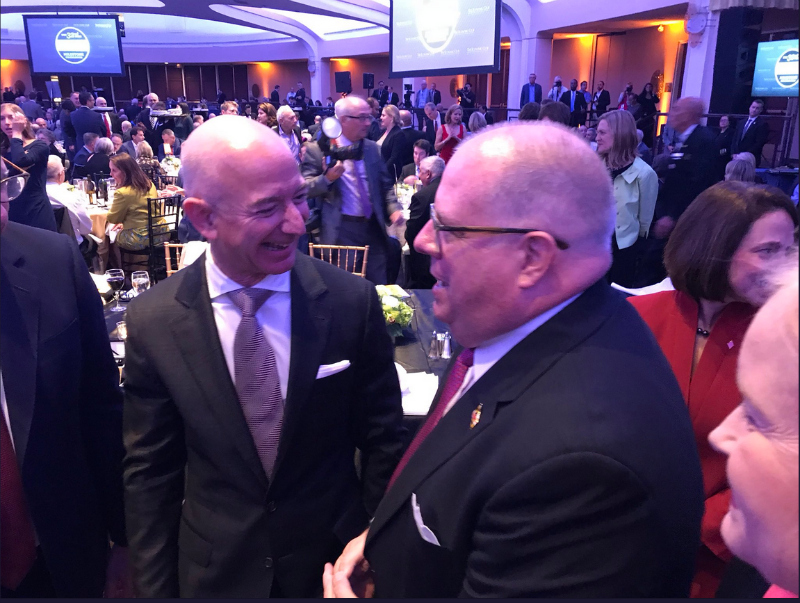 On the company’s potential relocation plan, Hogan remarked, “HQ2 is the single greatest economic development opportunity in a generation, and we’re committing all of the resources we have to bring it home to Maryland.” Hogan met with Bezos in person at the Economic Club of Washington in September. But even if it doesn’t land in Maryland, the state already figures large in Amazon’s plans; the company operates or leases a number of sprawling fulfillment and sorting warehouses in the state, including one in Cecil County, one in Rockville in Montgomery County, one outside BWI Airport in Anne Arundel County, and three facilities by the Baltimore Marine Terminal. The company just finished building its newest fulfilment center in Sparrow’s Point in eastern Baltimore County, a location chosen after the state and county doled out $2.2 million in incentives. All told, Amazon has received $46 million in subsidies from the state and local governments in Maryland since 2000, more than 42 other states. Considering that the company has spent only $10 million in lobbying in Maryland and given $6 million in campaign contributions to state politicians over the past 18 years, this is a healthy return on Amazon’s political investments. Even if HQ2 doesn’t come to Maryland, there is a decent chance that it will be located nearby, with other possible sites located in Washington proper or close to the sprawling data center campuses near Dulles Airport in Northern Virginia. The metro area’s interconnectivity and its intimate relationship with the federal government mean that Amazon would no doubt become a bigger regional player, regardless of which state it actually ends up calling home. As Amazon receives increasing antitrust scrutiny from President Trump, legislators, regulators and the public at large, and continues to diversify into a wide variety of industries like groceries, media, healthcare and drone delivery, its interests require an ever-expanding lobbying presence. The e-commerce giant’s lobbying expenditures have exploded by more than 400 percent over the past five years, and in 2017 was the eighth-largest corporate lobbyist, and the second-largest in the technology sector, after Google’s parent company Alphabet. Amazon also receives large contracts from the federal government, including providing cloud computing services for the CIA, while Bezos’s spaceflight company Blue Origin maintains large contracts with NASA. 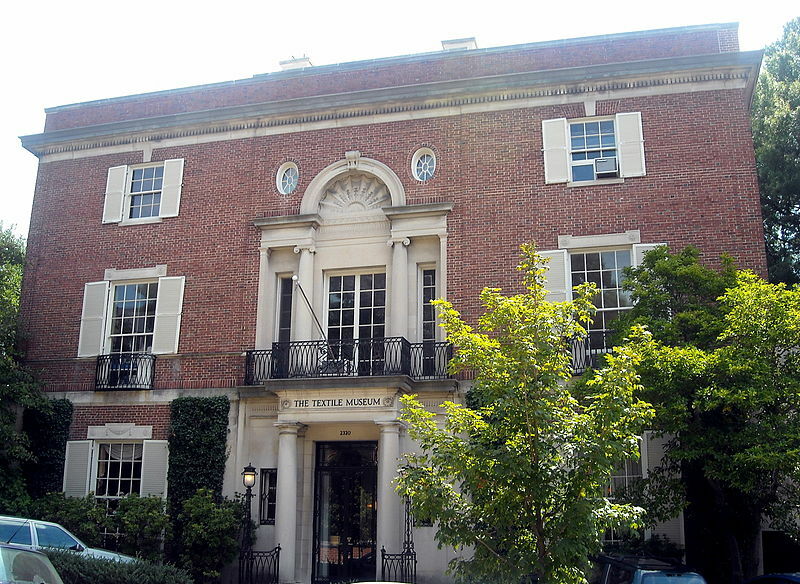 What’s more, Bezos just purchased the largest house in DC, a former textile museum, while his ownership of the Washington Post anchors his relationship to the city his paper serves, as well as to Maryland and Virginia. A friendly governor in Maryland, a key part of the DC metro region, is crucial for Amazon’s continued presence there. While Hogan seems to fill that role, Jealous is not as certain. If he were to be elected, Jealous has stated that he would honor a potential deal made by Hogan for Amazon’s new headquarters if they decided on a location in Maryland within the coming months. However, Jealous has criticized the incentives offered by Hogan as “fundamentally bad negotiation,” and has questioned the rationale for giving a “generous tax package to one of the world’s wealthiest corporations.” One article (7/27/18) on “tepid” support for Jealous from establishment Democrats cited the fact that he “appears insufficiently supportive” of efforts to woo Amazon. Perhaps the biggest red flag for the Post is Jealous’s alignment with Bernie Sanders, a longtime adversary of Bezos. Last week, Sanders pressured the billionaire into raising wages at Amazon with his proposal of the Stop BEZOS Act, which would tax companies on the amount their employees receive in public benefits. The Post has a penchant for attacking Democrats who don’t toe the corporate line. They have gone out of their way to try to discredit Sanders on numerous occasions (FAIR.org, 10/1/15, 3/8/16, 5/11/16, 11/17/16, etc.  ), running 16 negative stories on Sanders in one 16-hour period during the 2016 primaries. The paper (7/11/18) described Mark Elrich, a progressive who is running for Montgomery County executive, as a “leftist” whose “anti-business and anti-development” attitudes should be “cause for concern” to voters—though it said that Elrich’s assurance that “he would embrace a decision by Amazon to locate its second corporate headquarters in the county” was “welcome.” Like Jealous, Elrich has since assured Bezos that he will not attempt to block the Amazon HQ should it land in Montgomery County. 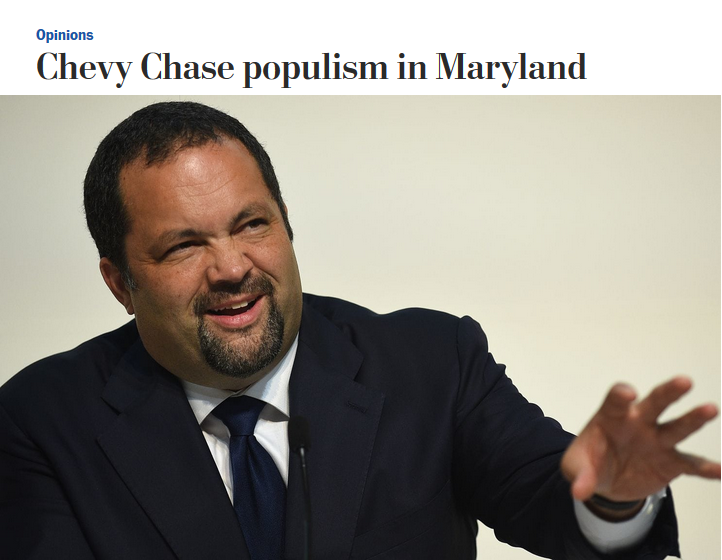 As it does with Sanders and Elrich, the Post’s coverage of Jealous combines skepticism towards his electoral chances and dismissal of his supposedly radical policies. Disparaging the political and practical viability of such people-friendly policies as universal healthcare and a livable minimum wage is in the obvious interests of the billionaire class—and, by extension, billionaire-owned news outlets like the Post. The Post does offer dissenting opinions every now and then. 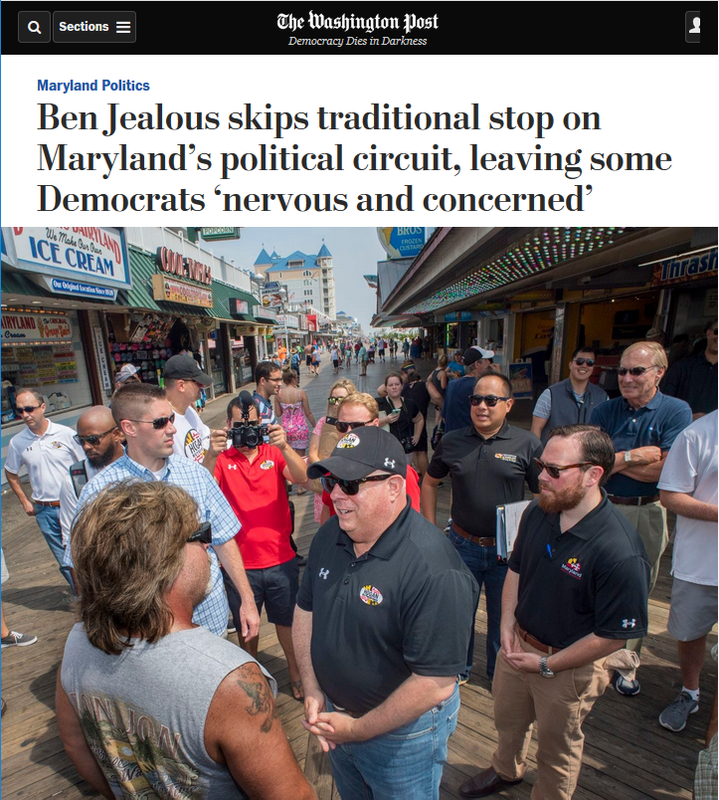 This week, it published a pro-Jealous op-ed, as well as a letter to the editor that decried the paper’s “loaded words” in a past report on Jealous’s relation to the Maryland Democratic Party. The paper has also published pieces skeptical of Amazon’s relocation to the DC metro area (on the grounds that it will increase traffic and housing costs, rather than opposition to the multi-billion dollar incentive plan), as well as reporting on activism against the potential to land HQ2. But this hardly balances the negative approach it has taken towards Jealous, or the praise it has showered on Hogan. Bezos’ effect on the Washington Post’s coverage of politicians who will influence Amazon’s business plans, either positively or negatively, is hard to demonstrate with a smoking gun. What is clear is that newspapers’ editorial decisions have real impact on public opinion, elections, people’s livelihoods, corporate power, race relations, environmental sustainability and many other facets of life. The more papers are owned by billionaires like Bezos, the more potentially pervasive the billionaires’ influence. Justin Anderson is a writer based in New York City.